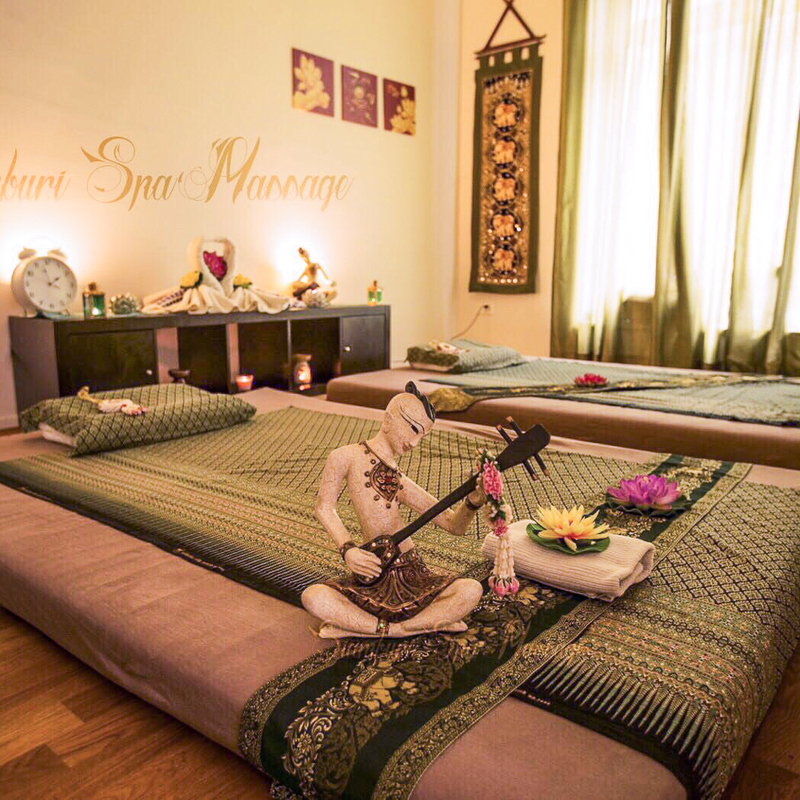 Massage parlour Siamburi in Wipkingen is a true wellness oasis! 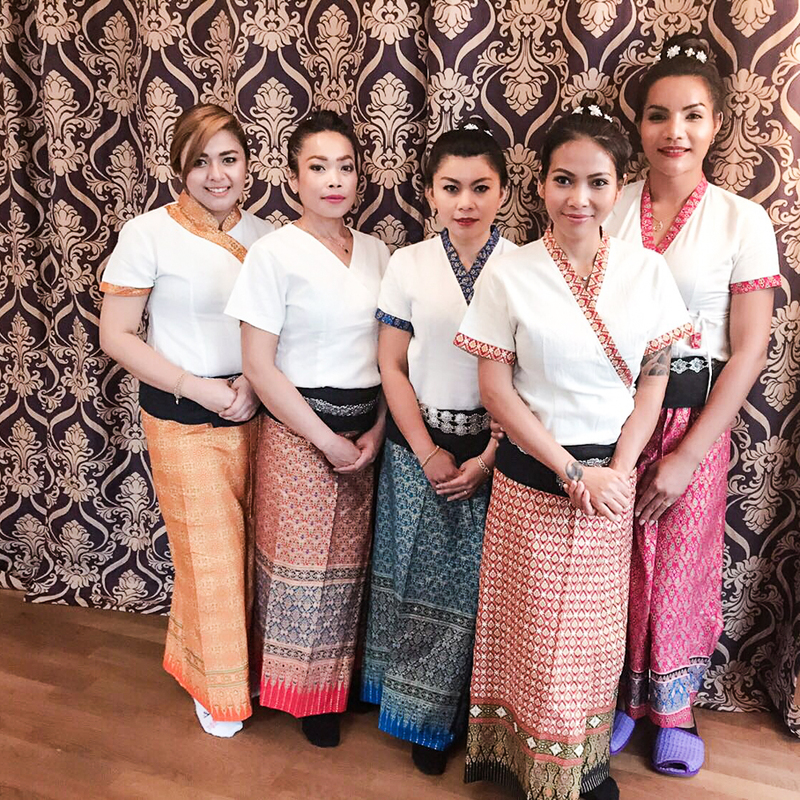 Alongside classic Thai massage, Thai aroma oil massage, and reflexology, they offer herbal pouch massages, which also have their origins in Eastern Asia. One special method in ancient Thai herbal medicine is the so-called “Luk Phrakob Samun Prai,” or “Samun Prai” for short, which is also employed at Siamburi. For this higher art of herbal practice, up to 15 different medicinal plants and ingredients are used in each application. There are three treatment rooms at Siamburi, of which one is also available for you to relax with your best friend or partner. There are two additional places for foot reflexology massages. Each of the employees has learned their trade in Thailand and is both very competent and friendly. The Thai massage is one of the oldest healing practices in the world. In Thailand it’s used today as it has been for the past 2500 years to treat a range of ailments, and consists of passive stretching positions borrowed from yoga, stretching movements, joint mobilisation, and pressure point massage. Through the stretching movements used in Thai massage, the muscles use oxygen and the patient is encouraged to breathe deeply. Intense pressure massages also stimulate strengthened breathing, which in term promotes relaxation and regeneration. Thai massage can also be used to alleviate headaches, sleep disturbances, and back and neck pains. To escape the daily grind and relax, a short 60 minutes at Siamburi are enough, though ideally you should stick around for the full 90 minutes to get the full benefit of the massage. You can reserve via telephone and online, and often on short notice!